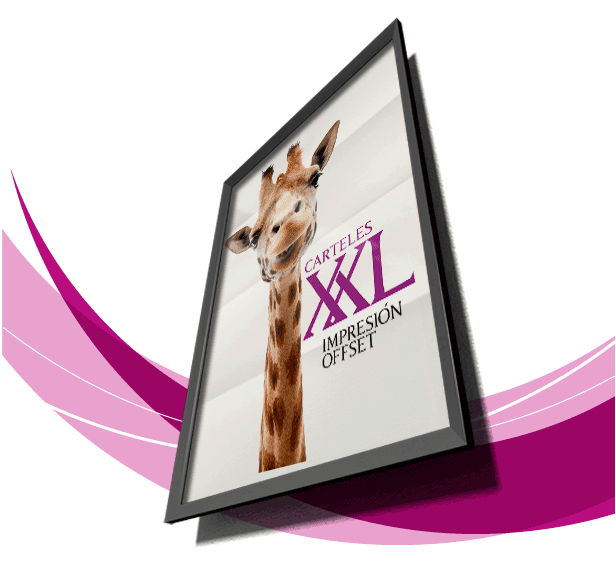 The XXL offset format enables us to perform any kind of presentation “as big as possible”. These XXL posters bring great notoriety and brand image because people can see them easily. They are useful and helpful for any advertising campaign at any points of sale, shops, supermarkets, meeting areas, promotional events… They are necessary to announce any kind of events, entertainment and shows.